Emmet is just a regular guy who always follows the rules. But one day he falls down a hole and is mistaken for The Special, an extraordinary person who is supposed to save the world. 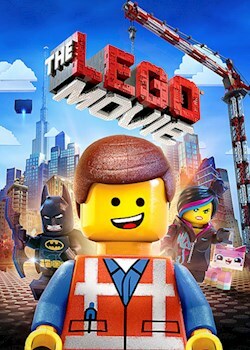 Now Emmet must join Batman and a team of Master Builders on a dangerous quest to stop the evil Lord Business' plan to freeze the entire world.